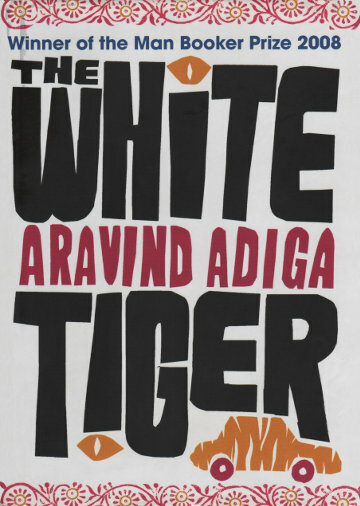 Balram Halway (the 'White Tiger') leaves his village to become an entrepreneur. It's a tale of two Indias that won the Man Booker Prize 2008. Hardback edition, and in a good condition.